Welcome to chesterfield Community Netball Club. 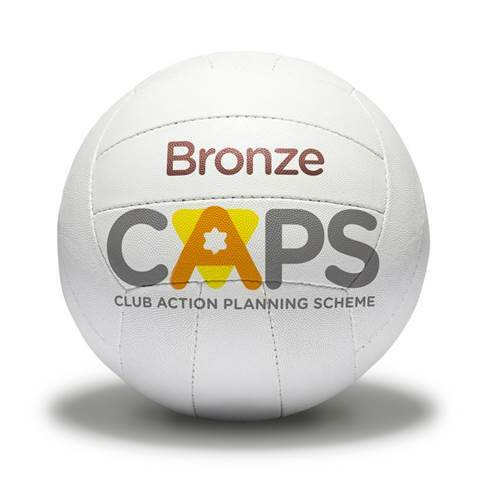 We are currently bronze CAPS accredited via England netball, and have both junior and senior teams all playing competitively in and around the Merseyside area. ​All members whether players, coaches, officials, helpers share the same passion for our game, and we are always looking for new players for all age groups.